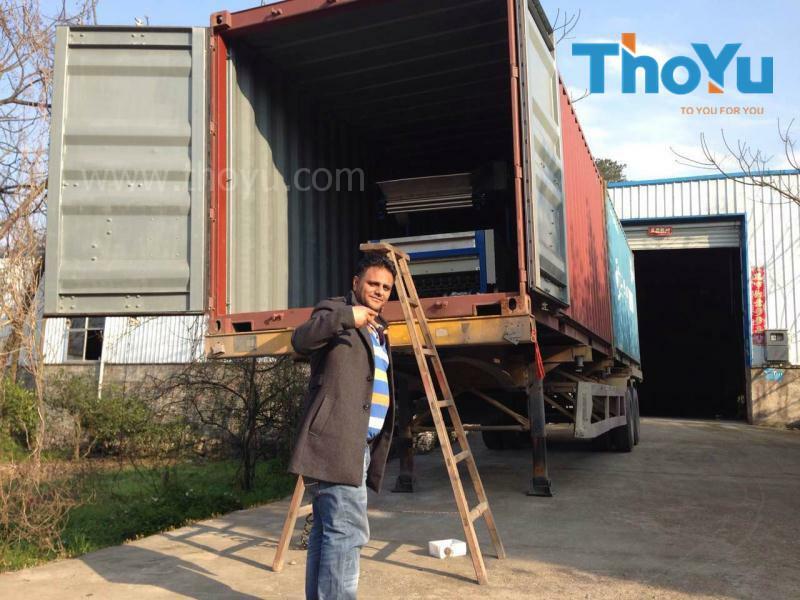 Garlic cleaning and grading machine was shipped to Egypt, which produced by Thoyu. 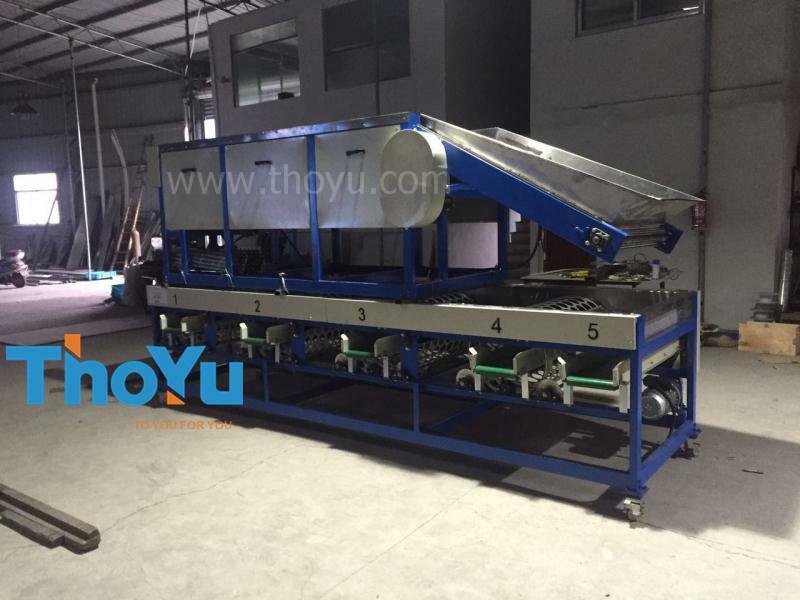 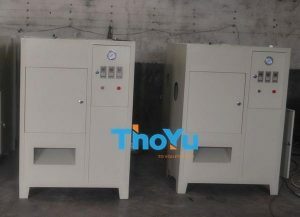 And Thoyu is the well-known garlic processing machine from China. 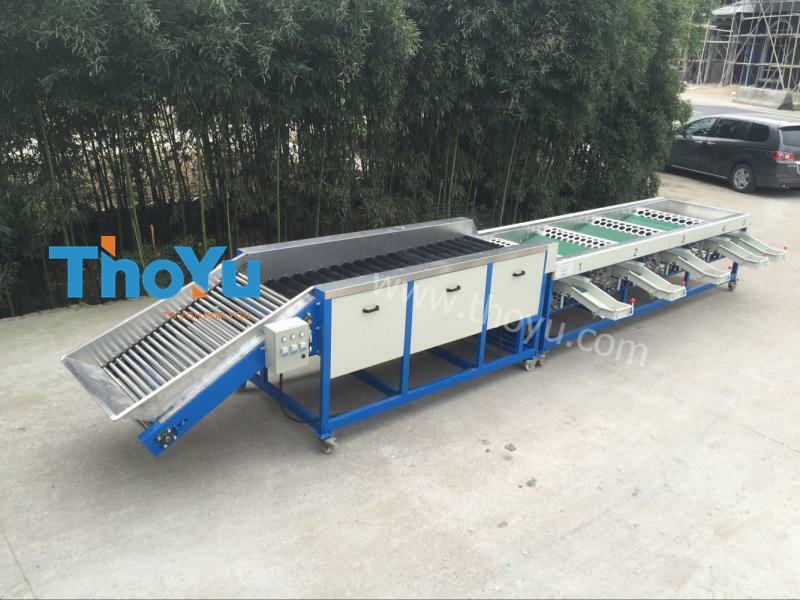 In March, 2016, we customized this garlic bulb cleaning&grading machine for our customer from Alexander, Egypt. 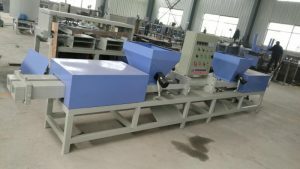 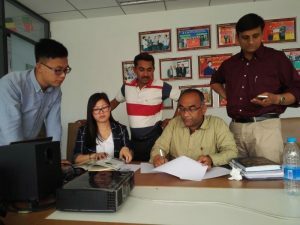 He want an combination of the grading machine and the brush cleaning machine, which is used for removing the soil on the bulb skin and the out most cover. 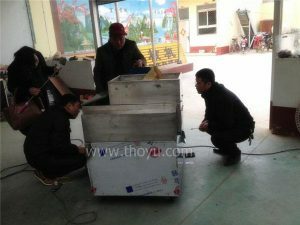 When the machine is arrived, they are very excited and recommend the farms around.